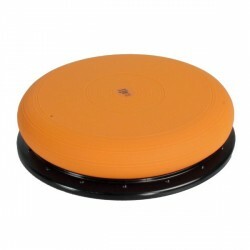 The very popular and highly-effective Functional Training is also supported by the company Togu. Train balance and coordination with your own bodyweight using the Togu Jumper. 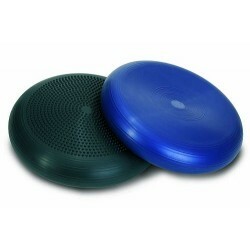 The Dynair ball cushions contribute to an ergonomic and relieving sitting. Exercise in a more varied and healthier way with the Togu Jumper Pro. 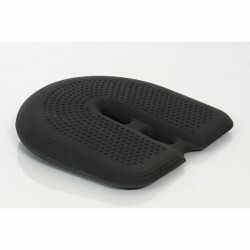 The XXL seat cushion for extra intensive training of coordination and balance, specifically for therapy, rehabilitation and professional sports. The new Togu Aero-Step Pro balance board for Functional Training and gymnastics exercises is even bigger and more varied. It can be used on both sides: one side has knobs, the other side is even. 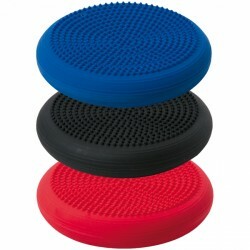 The Togu Aero-Step Pro is eassy to clean and stackable. 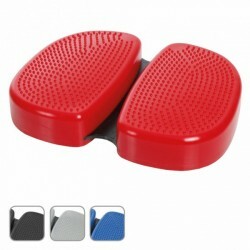 The Togu Balanza Ballstep gives you the possibilitiy to train your sense of balance and your stability. 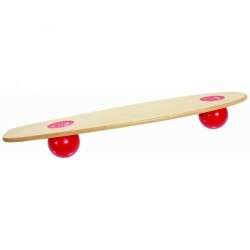 The Balanza Freeride for all, who want varied and effective training of strength, coordination, and sense of balance. 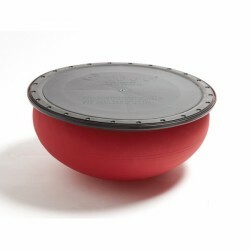 The Togu pendular ball offers a versatile use for physiotherapy and ergotherapy. 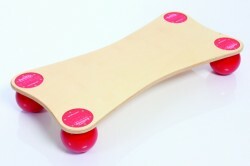 Thanks to its variable sitting height of 55 to 70 cm, it is a very good equipment for therapy of each height. 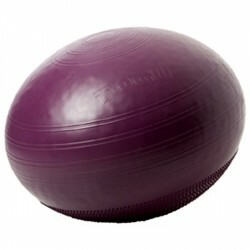 Because of its oval shape, the Togu pendular ball does not roll away is a comfortable sitting possibility as well.